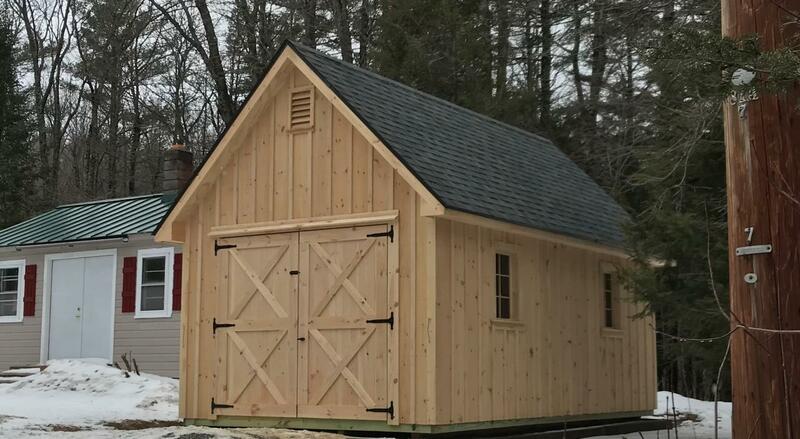 ﻿Don't settle for a lightweight dropped-off-the-back-of-a-truck shed. 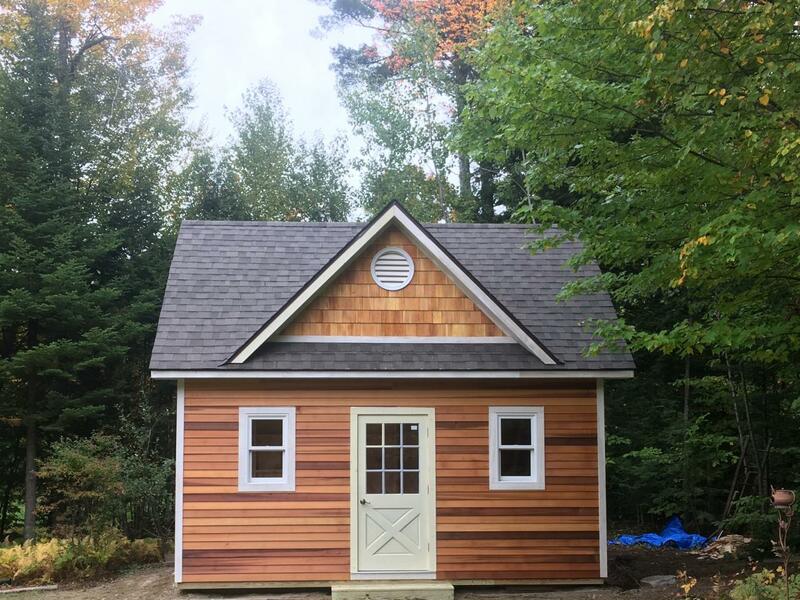 Have a custom shed built on site. Have the doors and windows where you want them. 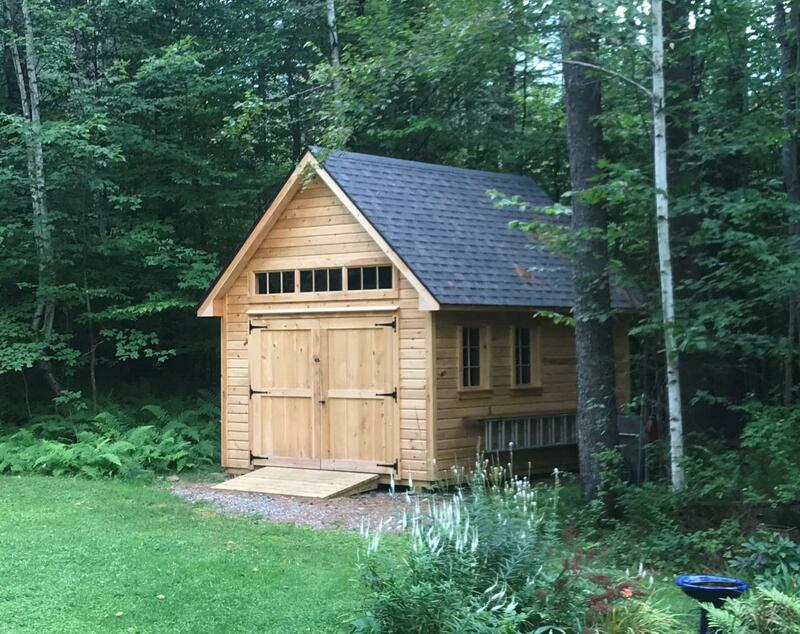 Have the shed built where you want it. 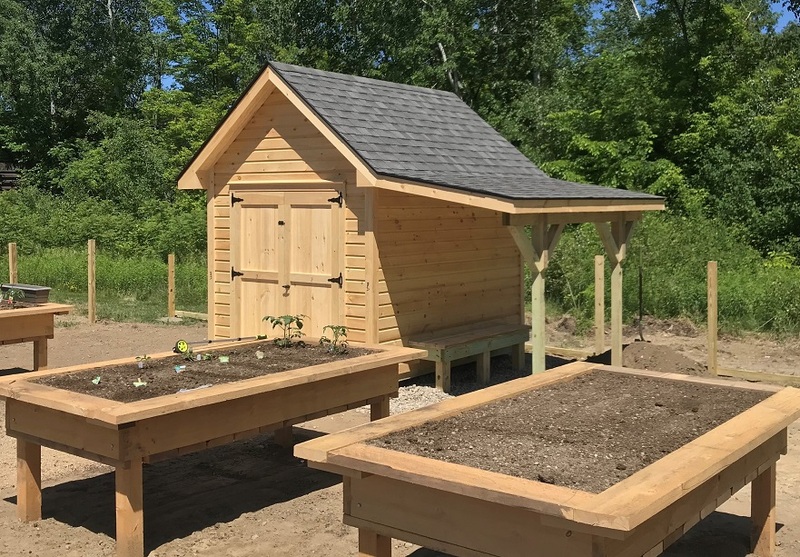 Why buy something off of a shed sales yard where your choices are limited? 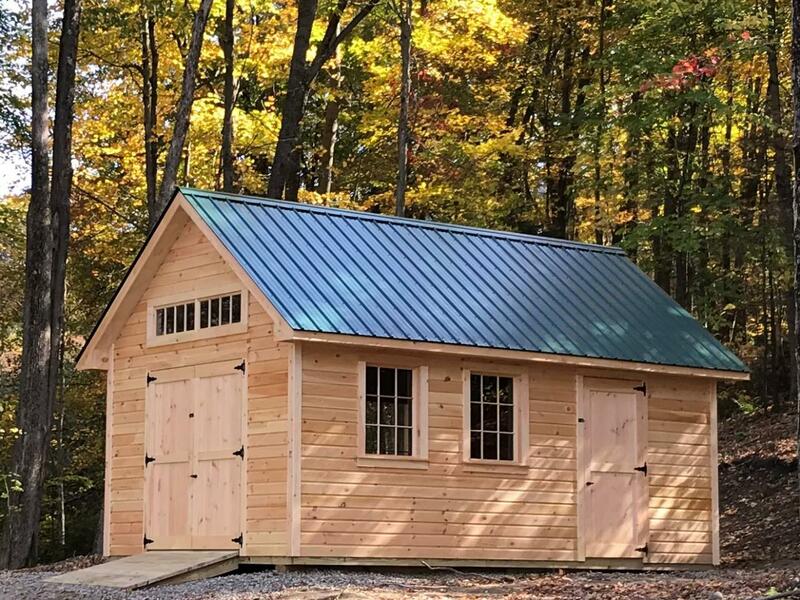 No matter where you go to buy a shed it will be an investment. That's why it is important to look at all the details. 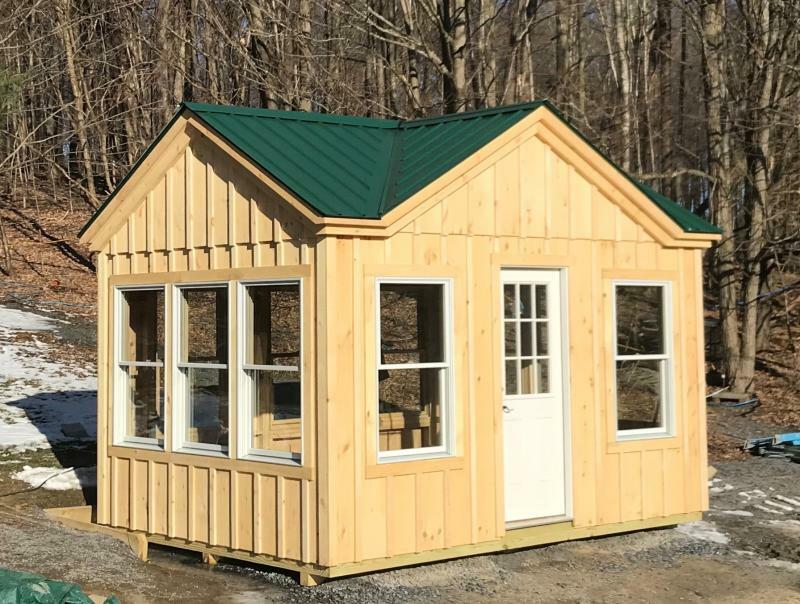 If your goal is a building that's going to last for many years go with a high quality, built on site shed that's built to last. 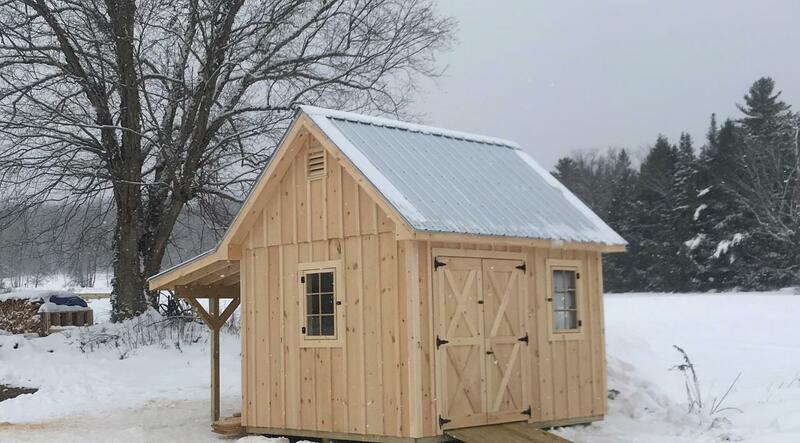 Copyright 2012 Storage Sheds and Barns Custom Built In Vermont. All rights reserved.